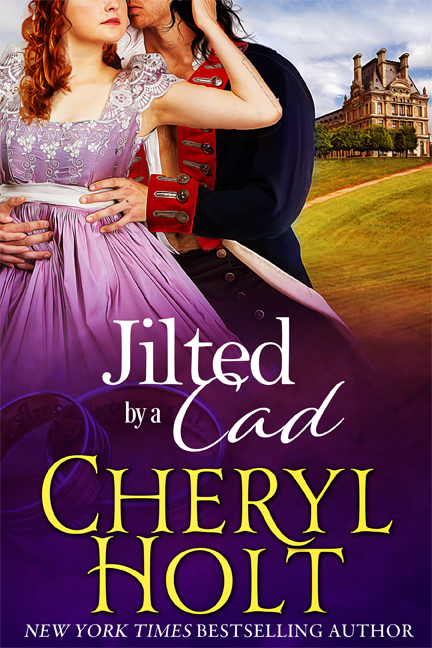 To celebrate the release of Cheryl’s Jilted Brides trilogy, she’s participating in a ten-day blog tour—starting today!—where she’s visiting some of your favorite romance blog sites. In conjunction with the blog tour, she’s also running a Rafflecopter giveaway to give away ten autographed print copies of Book 1, JILTED BY A CAD. Be sure to join in the fun by logging on during the tour. You’ll learn more about the books, the characters, the plots, and you’ll be able to read the intro chapters too. Mark your calendars! Cheryl’s Jilted Brides are coming on September 20th!